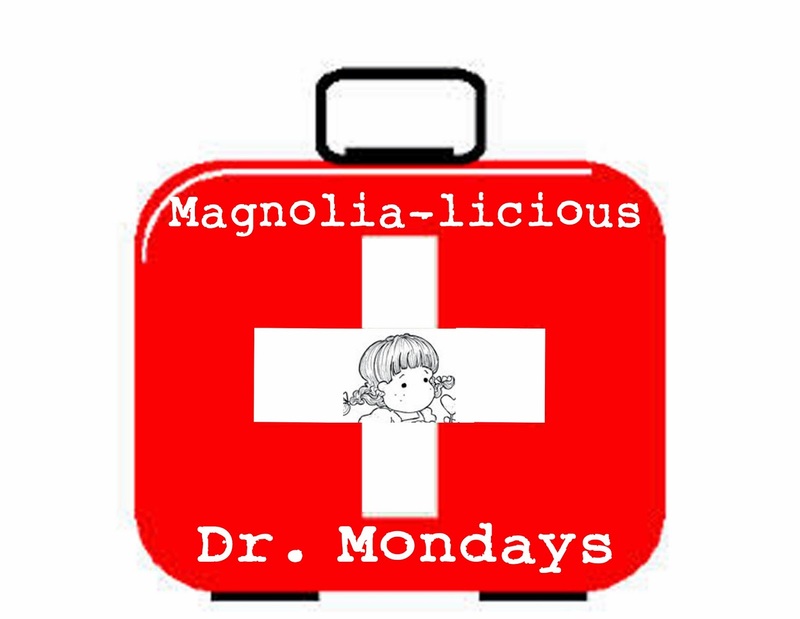 MAGNOLIA-LICIOUS CHALLENGE BLOG: Welcome to Dr. Mondays! Welcome to Dr. Monday MD! WHY the MD? For Mini Magnolias and Dies!! 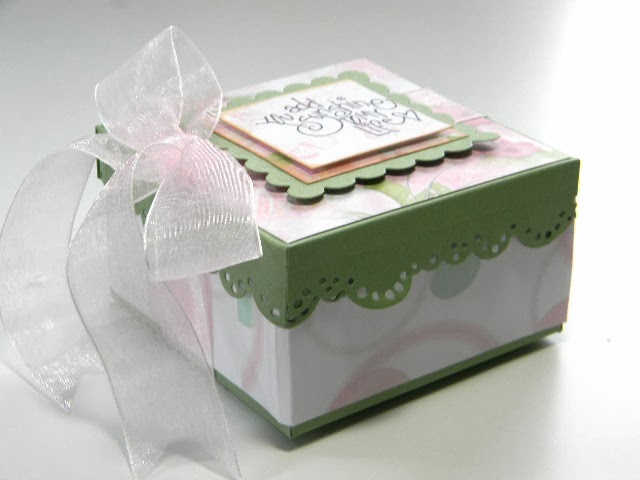 For three Mondays of every month DT gals Barb Hardeman will bring you a Mini Magnolia project and Patti Jo Skogquist will be showing off her terrific die-work! So check back every Monday to see what these talented ladies have to show you!! 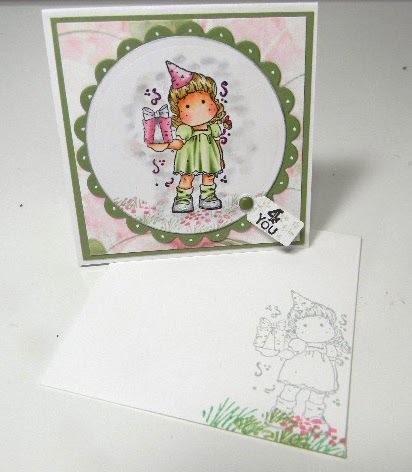 First up is Patti Jo's beautiful spring-like card...look at those beautiful dies she's used! Check out more details on her blog HERE! Next is Barb Hardeman's beautiful Mini Magnolia Project. Click HERE to visit her blog & see more details! Gorgeous project! Mini Magnolias are really fabulous stamps! I love them!! Tuesday Challenge - Anything Goes! Tuesday Challenge & Holiday Winners! !